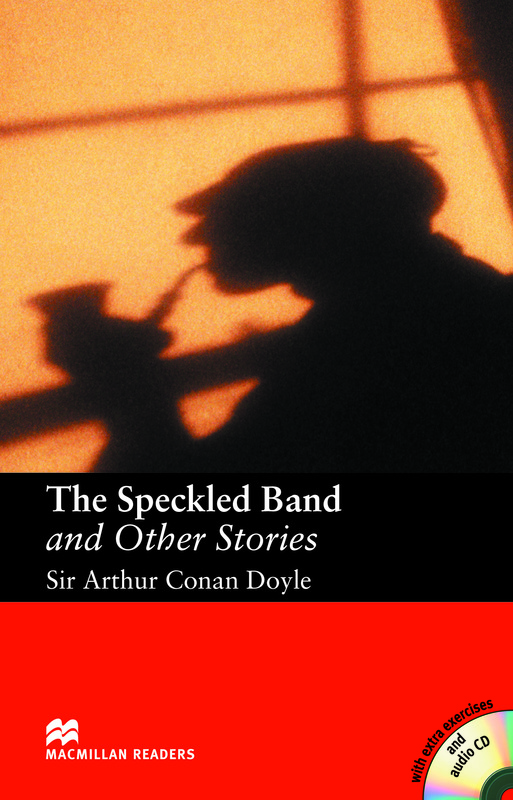 The Speckled Band and Other Stories is an adapted Intermediate level reader written by Sir Arthur Conan Doyle. This book consists of three short stories as Sherlock Holmes and his assistant Dr Watson, investigate the cases of ‘The Speckled Band’, ‘The Dancing Men’ and ‘The Red-Headed League’. Includes an Audio CD.